A Promotional Video can be used as a Social Media video, a launch video or Marketing video tool, but it does as the title suggests – promotes. 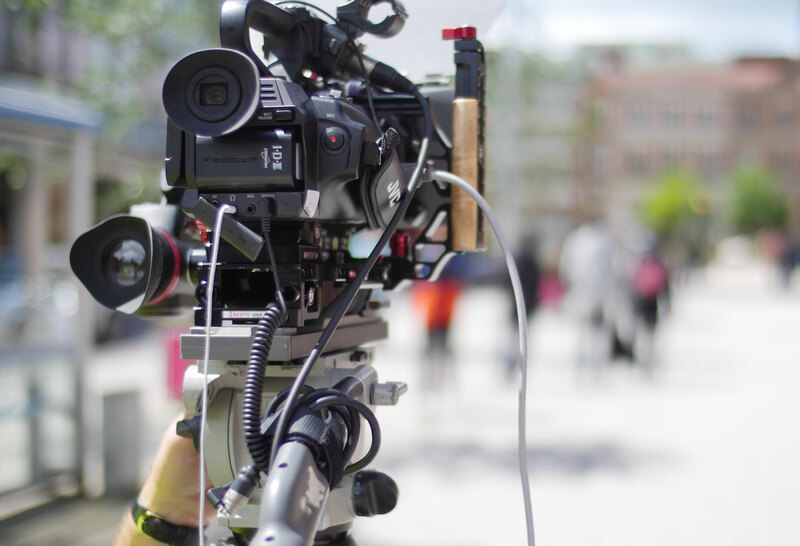 Whatever your reason is for needing a promo video, we can provide the complete package from script writing and storyboards, to film crews and presenters. Over the 25 years that we have been providing a video service, we have tailored our skills in the very best of multimedia production techniques and film editing for our video productions. We are very proud of the companies we have worked with and the promotional videos, product launch videos and films we have produced for them.